In his fairly swift career as an actor Dwayne “The Rock” Johnson has faced some formidable foes. From Jason Stathamm, to a massive lizard through to weather… Johnson has beat them all but has he beat the best. I present you five potential opponents I would love to see Dwayne Johnson face in the future. Sly is getting-on a bit and his best action days are behind him but The Expendables shows he still has some life left in him. Expendables 3 was his last “proper action-movie” and it would be great to see Johnson take on one of the greats of the action era. If it could be in a boxing ring, even better. In Spectre, Dave Bautista took on the latest (and arguably best) version of the British super-spy. Craig is the first Bond that can get properly physical, showcasing some of the more brutal action scenes and fight sequences. That is what it would take for him to go toe-to-toe with Johnson but with Dwayne as a Bond villain (hope you’re reading Danny Boyle) this could be something special. The Predator is a movie out this year but so far it looks like it is going in a new direction, moving away from what made the Arnold Schwarzenegger starring original so great. Danny Glover and Adrien Brody (!) 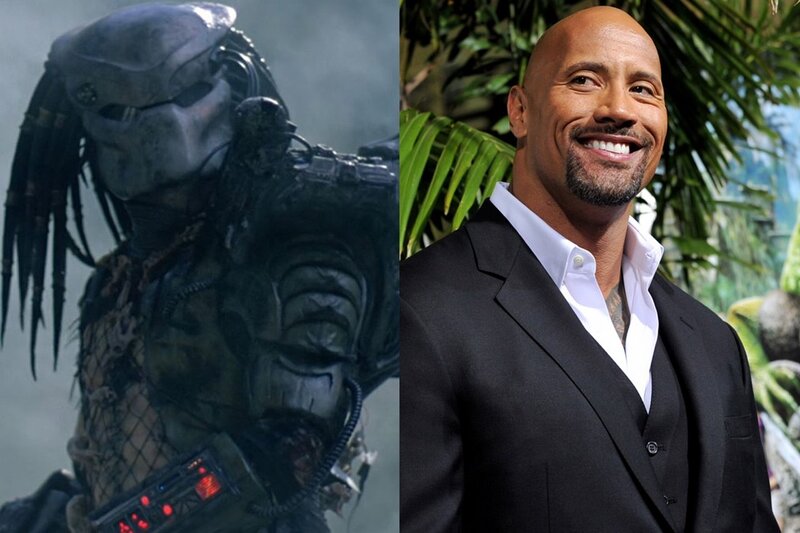 have taken on the alien-hunter since but it is time for him to meet Earth’s toughest competition – The Rock. Dwayne Johnson vs the beast who fought Arnie would be a grudge match I’d love to see. The Jurassic World franchise is doing well. Fallen Kingdom has made some money and people are lining-up to watch Chris Pratt take on all manner of dinosaurs but maybe it is time for a “real-hero” to step-up. Dwayne Johnson vs the King of the Dinosaurs. Johnson has successfully taken down an over-sized crocodiles and a huge wolf, as well as a hurricane, so a T-Rex should be no trouble at all! Dwayne Johnson is a much sought after actor and in a feud which is heavily one-sided, DC have actually got a rare win. 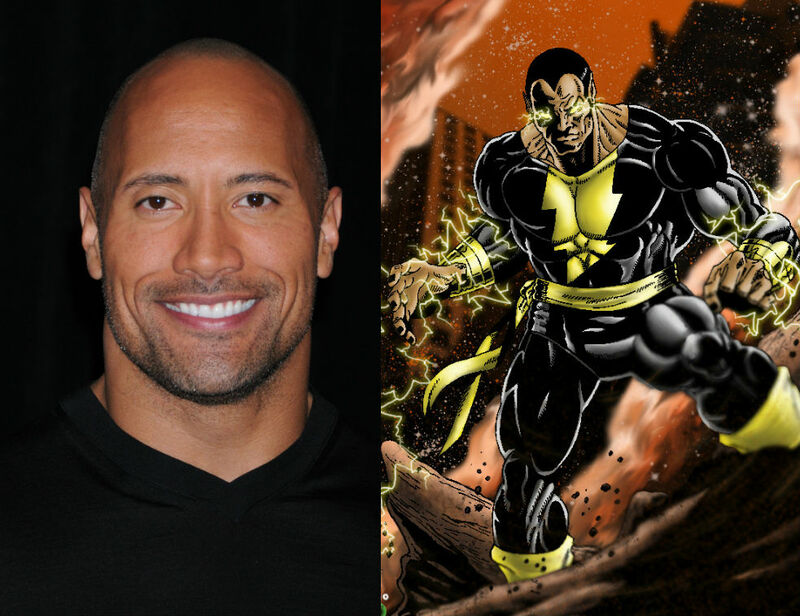 Shazam is hitting cinemas next year and Dwayne Johnson will play Black Adam, the anti-hero/principle villain for the titular hero. It is a strong choice of actor for the character although you can’t help wonder if a headline role may have suited Johnson better. What it could do is tip the balance of power slightly in DC’s favour, even for a short while. Overall, five opponents for The Rock. He’s beat the rest so lets see if he can beat the best! If you have any other suggestions then let me know in the comments section below! Who would you like to see The Rock face? A solid choice… I’ll add it to list number two. 100 Greatest Scenes Number 8: "Bullet Time"